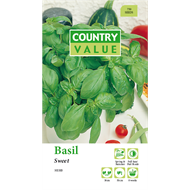 Country Value seeds make it easy to grow basil. 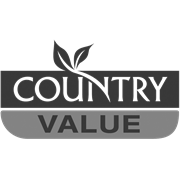 This strong aromatic herb adds a delicious and distinctive flavour to tomatoes, pasta dishes and Mediterranean food. Easy to grow, it thrives in hot weather.